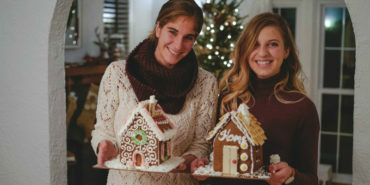 Try these five tips from To Di For Baking on how to bake holiday cookies and treats with less mess—and stress! What began as a botanical exhibition at the Madison Museum of Contemporary Art has flourished into the Civic Exchange Society, a collaborative artistic venture between key entities based in Dane County. 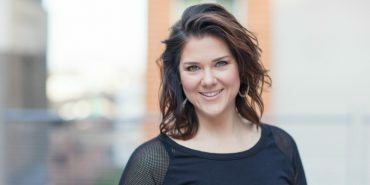 Meet our October fashion model, Jeanne Pluemer, a meeting, convention and event management professional. She was delighted to model clothing from designers who have embraced the fuller figure. No artist plays “second fiddle“ within First Act Theatre. 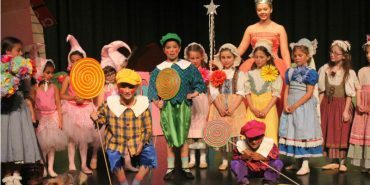 Founder Susan Nanning-Sorenson’s intent behind starting the org was firmly rooted in a desire to provide a comprehensive view for children of the theatrical arts. 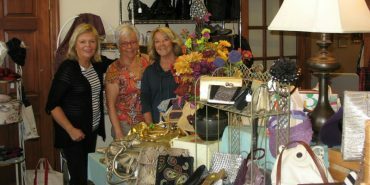 Each year the Attic Angels Association organizes a Classic Clothing Sale, featuring an assortment of new and gently used clothing and accessories, with all of the funds raised going toward a worthy cause. 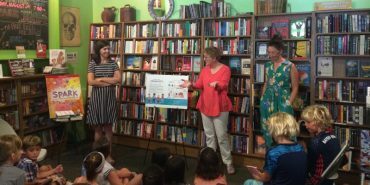 Hoping to ignite the creative energy of young readers and artists, American Girl editor—now author—Andrea Debbink and illustrator Emily Balsley collaborated on “SPARK!”. 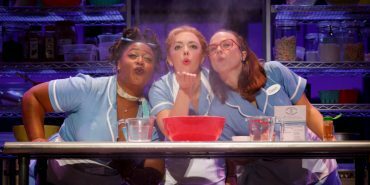 Brought to the stage by an all-female creative team, the hit Broadway musical “Waitress” begins its first run in Madison July 24-29, 2018. Madison Gas and Electric’s GENRE2030 new marketing campaign casts local female trailblazers as the protagonists in three cinematographic shorts. For 52 years, The East Madison Community Center has provided its East Side neighbors with extensive programming and food support—for children, youth, adults, seniors and new moms.